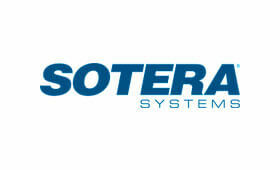 Sotera is a well-known brand in chemical transfer systems that include fill-rite pumps, precision meters, and accessories. They basically serve the client in the fields of agribusiness, development, transportation, general industry, fuels, and chemicals. Their solutions are the industry standard for the quick and safe exchange of an extensive variety of fuels and chemicals. They are continually searching for imaginative approaches to give a better incentive to the clients.